CO32 Hull Number 1. The first registered owner being one David Sadler who sold her on in 1972 to a retired army officer. She changed hands a couple of times through the 1970's and 80', but remained in the ownership of ex officers and sailed under the burgee of the Royal Engineers YC. In 1987 she was sold again and returned to Lymington. She subsequently changed hands another five times until we came to be the latest owners in 2005. 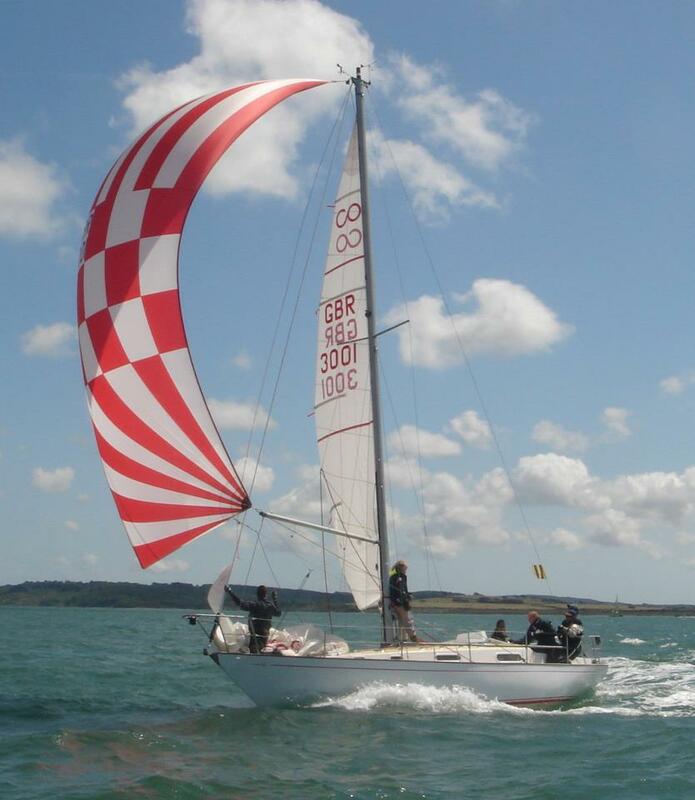 Having had a successful racing career, including several Fastnet Races, a Round Britain & Ireland Race and many years on the Solent CO32 circuit, 'Catherine' is now semi retired and set up for cruising, although the odd guest appearance is still on the cards! Forty five years on, she is still in remarkable condition and giving her present owners great pleasure. Testament to the skills of her designer and builder.